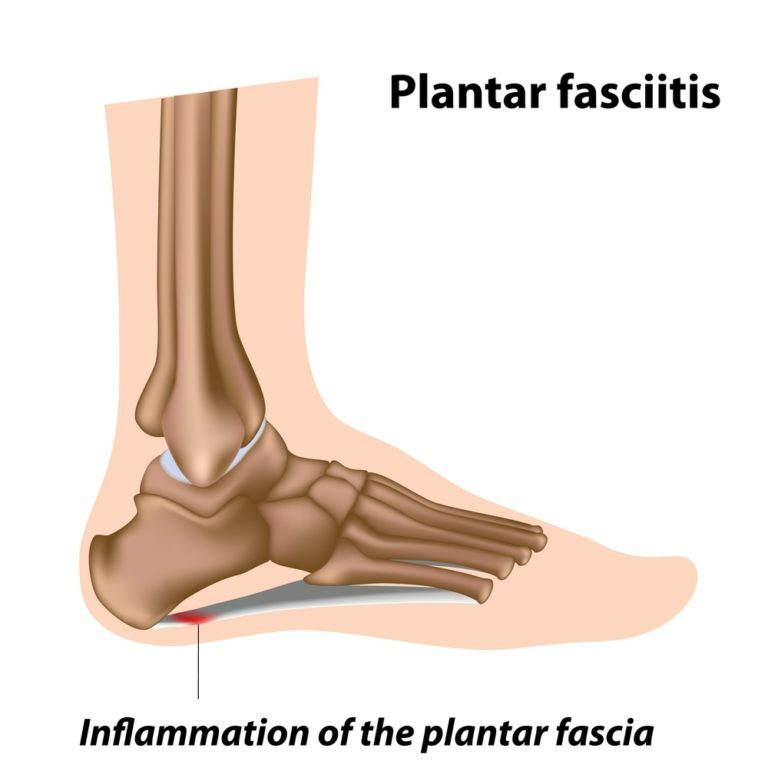 People with plantar fasciitis often complain of heel pain – especially pain that is worse in the morning after waking or after sitting or standing for long periods of time. If you have a recurring stabbing pain in or near your heel, contact our office to schedule a consultation. Your podiatrist can diagnose plantar fasciitis with a simple exam and imaging tests. Your podiatrist may recommend one or more of many different treatments for plantar fasciitis, depending on its severity. Often, treatment is conservative and may include stretching, physical therapy, and the use of foot orthotics. In most cases, pain is manageable using an over-the-counter anti-inflammatory, though your doctor may recommend steroid injections for the relief of severe pain. Few people need to undergo surgery to treat plantar fasciitis. However, it is an option for patients with severe heel pain that has not responded to more conservative treatment measures.